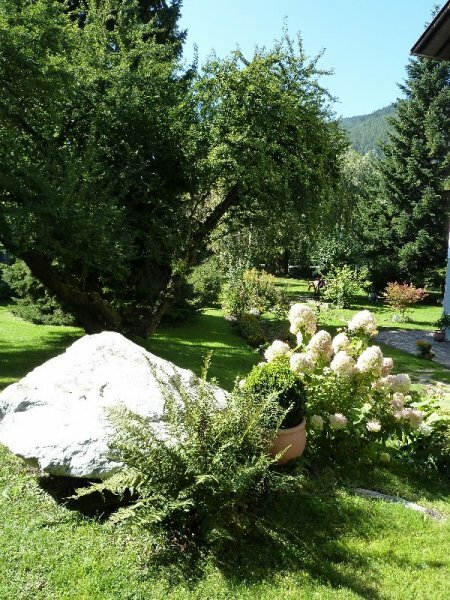 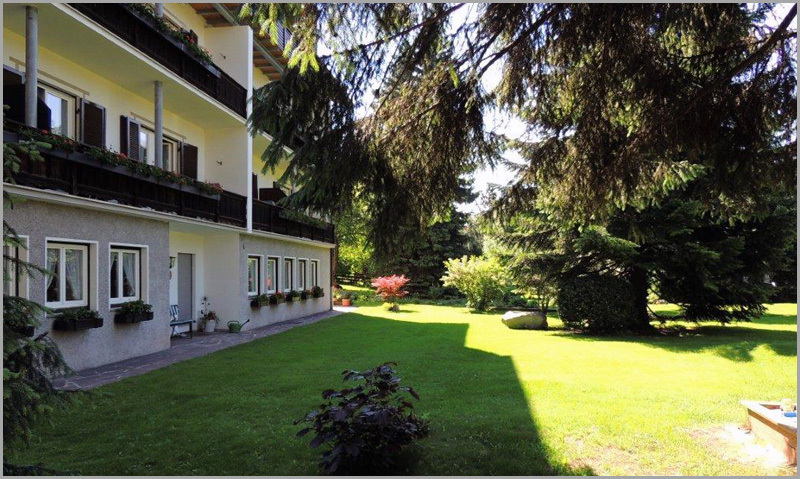 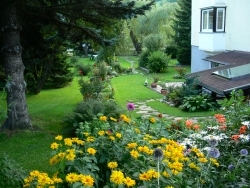 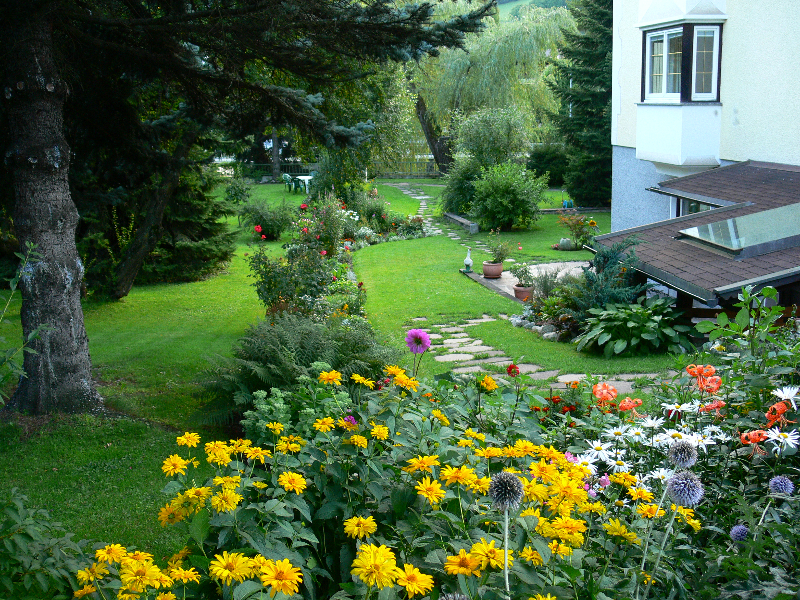 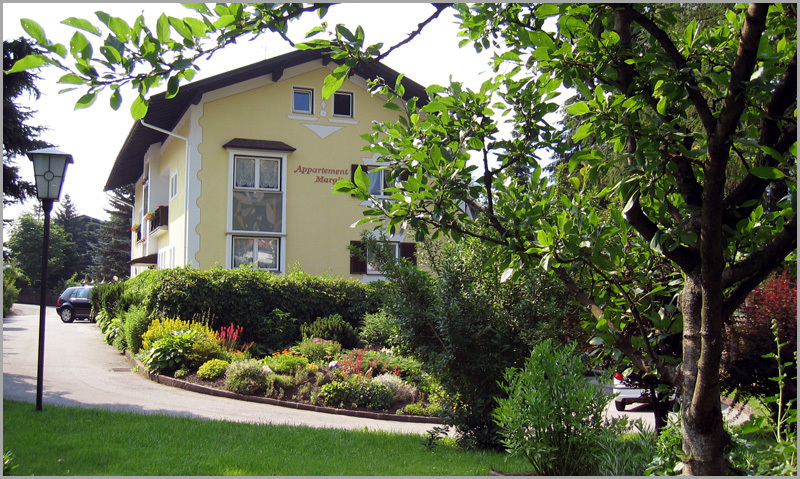 Our house is situated right in the heart of Vipiteno/Sterzing, amidst a beautiful garden, just a short stroll from the pedestrian area. 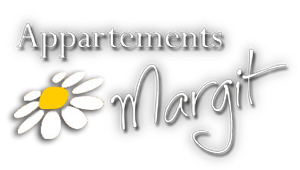 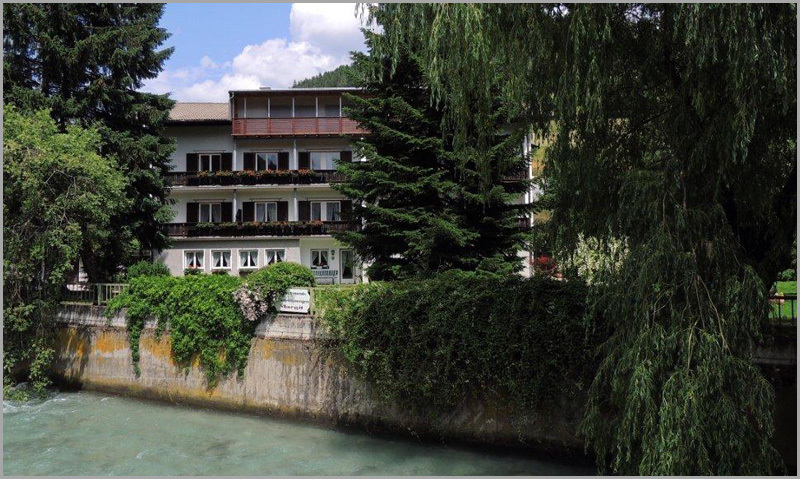 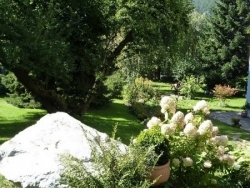 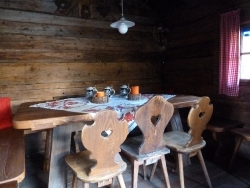 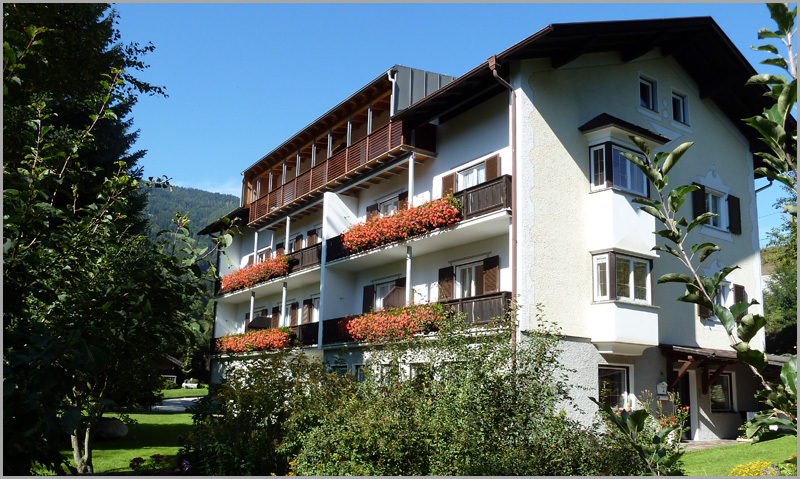 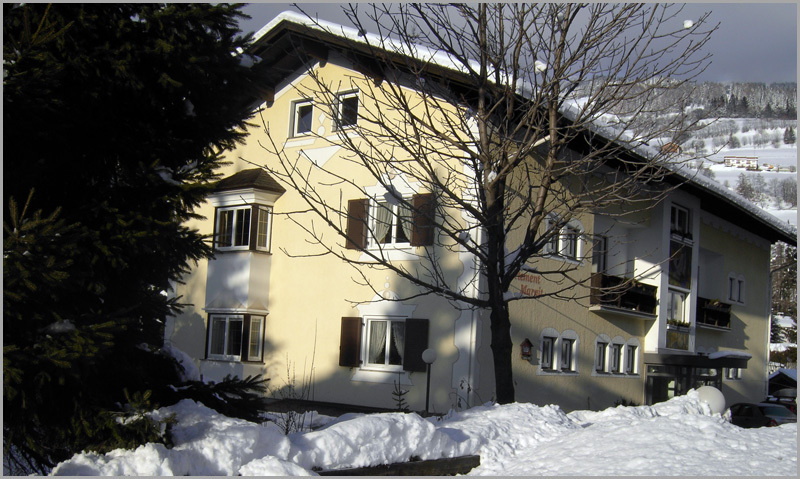 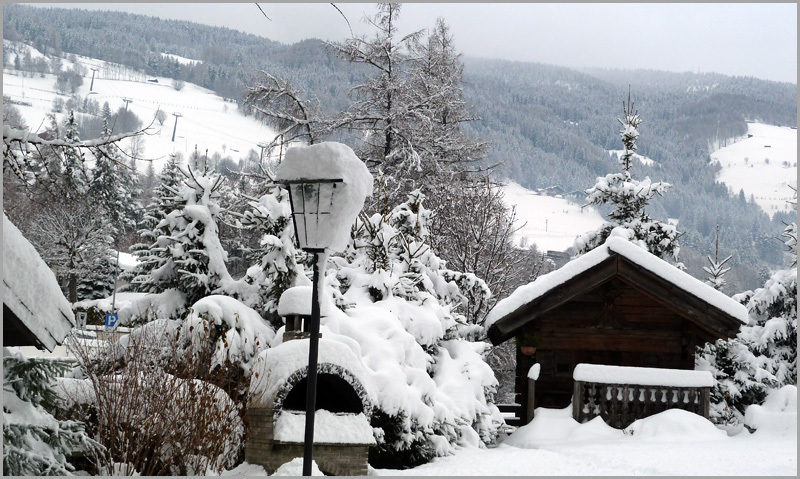 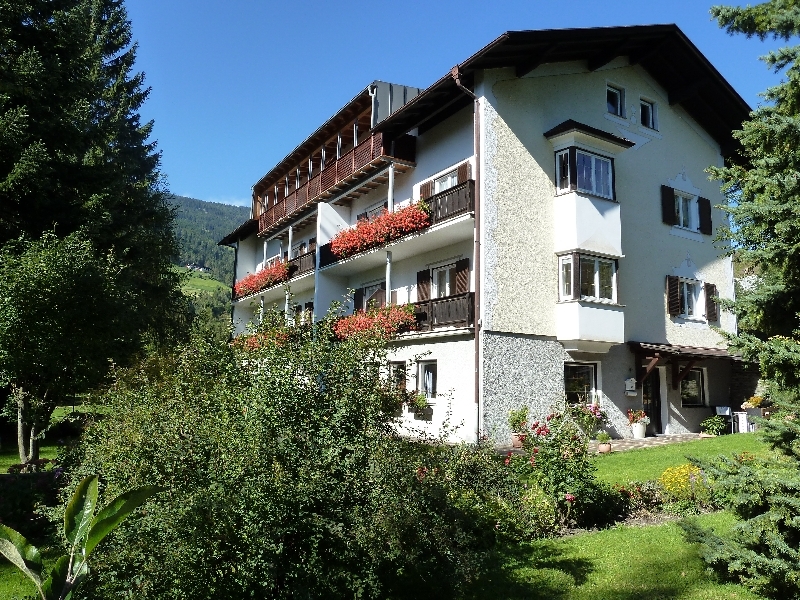 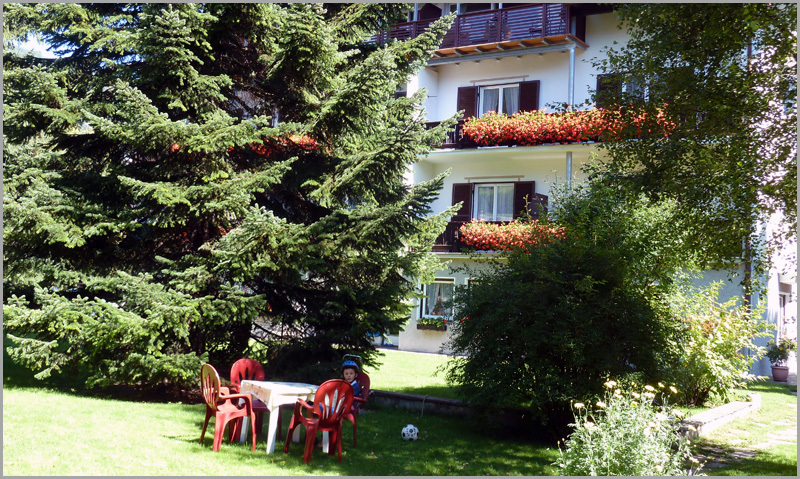 We are situated only 200 m from the Rosskopf gondola, a great ski- and hiking area, and 200 m from the ski-bus stop to the ski areas of Ratschings and Ladurns. 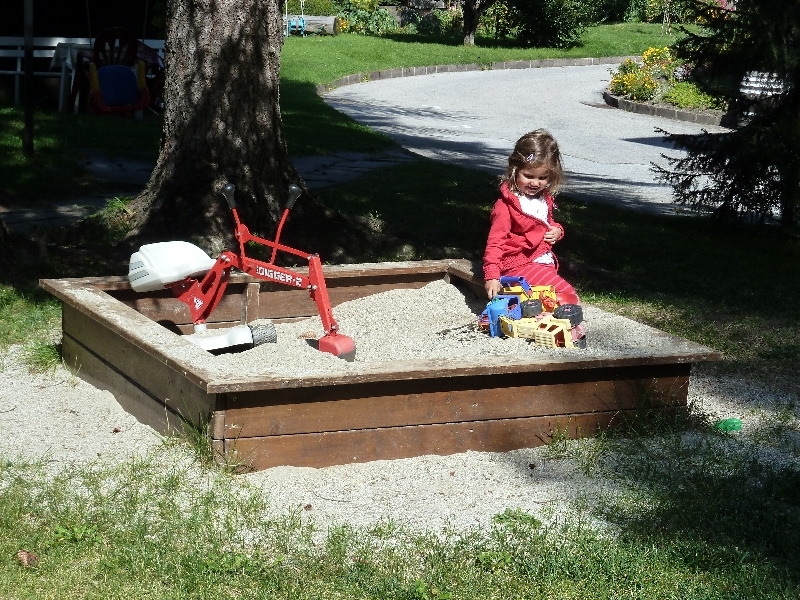 We can offer you a private and free car park and a small playground with sandbox for our little guests. 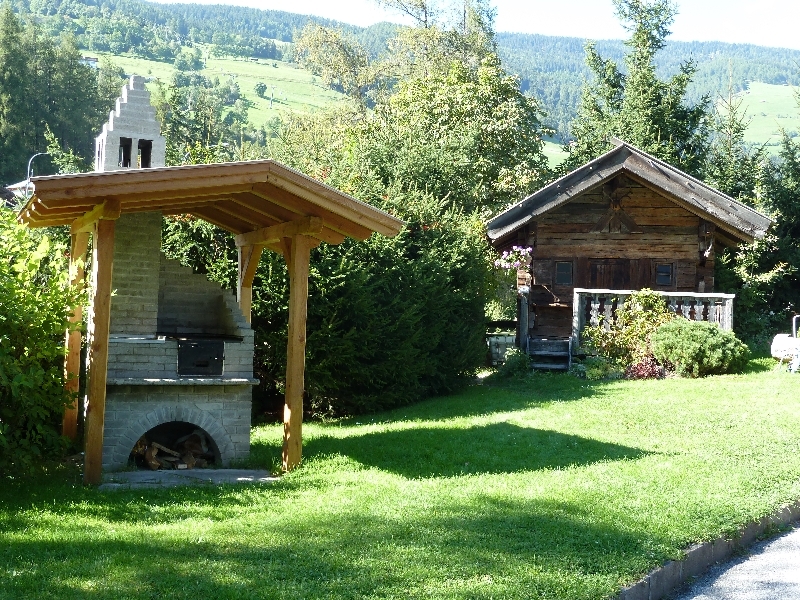 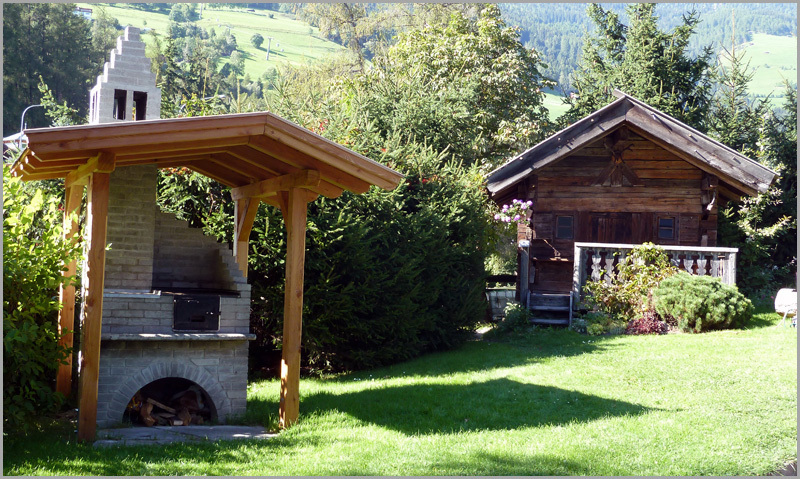 Additionally you can find a barbeque area and „witches house“ in our beautiful garden.